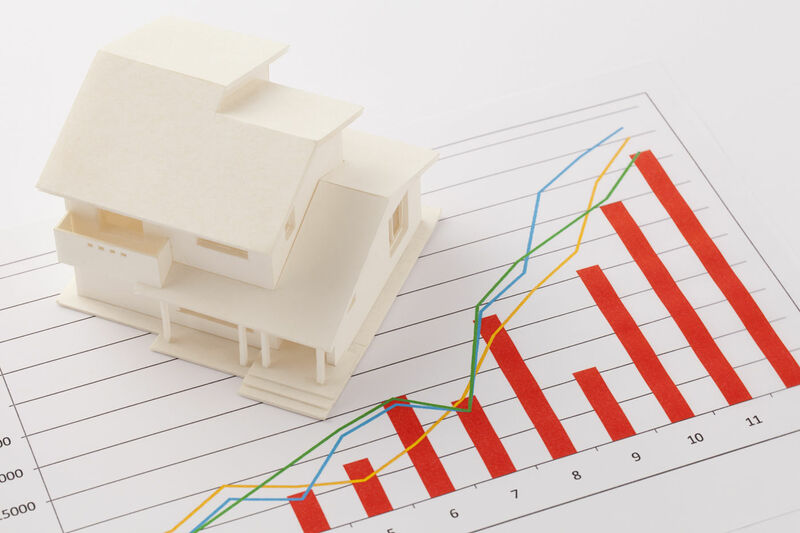 If you have looked into real estate investing, you are very familiar with the fact that when purchasing an investment property, you need to put down 25% or more as your down payment. FHA, the Federal Housing Administration, insures mort loans today, and for investors that is their down payment minimum for real estate investment loans. We have a little known trick for getting an FHA insured loan on an investment property, for as little as 3.5%. Before getting to the trick to becoming a real estate investor with little money down, we need to explain a couple things first. The FHA was started as part of the National Housing Act of 1934 as a way to help the “average joe” purchase a home. Prior to the FHA, to purchase a home you went through a private lender, who usually required a heavy down payment. At that time, shortly after the great depression, very few people had the 20% (or more) to put down to purchase a home. It was well understood that home purchases were crucial to pull the US economy out of the doldrums, so the FHA was created to assist. The FHA does not directly lend any money. What the FHA does is give a guarantee for private lenders. The FHA provides a rigid set of underwriting guidelines that the lender must follow to be able to take advantage of the FHA guarantee. If the mortgage lender fits all of the FHA guidelines, they are able to provide a mortgage with as little as 3.5% down, but the lender is guaranteed the difference between the smaller down payment and the standard 20% or higher that the lending institution would generally require. The down payments for real estate investors are generally much larger than for a single family homeowner. This is because banks understand, if you get into financial trouble, you may let some investment properties be foreclosed on but most people will do everything in their power to keep their personal home. This makes the investment loan much riskier to the lending institution, thus they want the investor to put more “skin in the game”. Gone are the days of zero down, no interest, no documentation loans that played a part in the real estate crash of 2008. Most people are aware that more millionaires are created by real estate investing than anything else. The reason is simple; everyone needs a place to live. If you can provide something to the public that everyone needs, it’s a relatively safe investment. Real Estate Investments are NOT get rich quick schemes, but a long term investment. In most instances, you will make little direct, monthly cash flow on most real estate investments, but what you get is equity in the property. Every month, when rent is paid on your investment property, the principle and interest gets paid on the mortgage, the insurance and taxes get taken out and you should have a little bit of money left over for repairs. Every month when you pay toward the interest, you are creating equity in the property. The goal of most real estate investments are not to make a bunch of money every month, but to have someone else pay the note every month and create equity in the property and one day ultimately have the property paid off. Equity in the property can be pulled out and turned directly into cash by selling the property, getting second mortgage on the property or a HELIOC – a Home Equity Line of Credit. The little know trick for getting a real estate investment type loan with 3.5% down is pretty simple. If you purchase a duplex property and live in one side, you can qualify for all of the advantages of personal home ownership while the other side of the property makes money. That means that you can purchase the home, get a FHA insured mortgage for as little as 3.5% down, and become a real estate investor. Investing in real estate is not for everyone. Being a landlord is not easy. You need to find good tenants, collect your rent every month and fix issues with the property as they arise. Many real estate investors have a goal to keep their vacancy down below 11%, which means keeping the unit occupied for a little more than 11 months out of 12. When figuring out if a particular property can be profitable, you need to take all of these things into consideration. With all of that being said, purchasing a duplex property and living in one side, is a very inexpensive way to dip your foot into real estate investing since you can get into the property with as little as 3.% percent down.